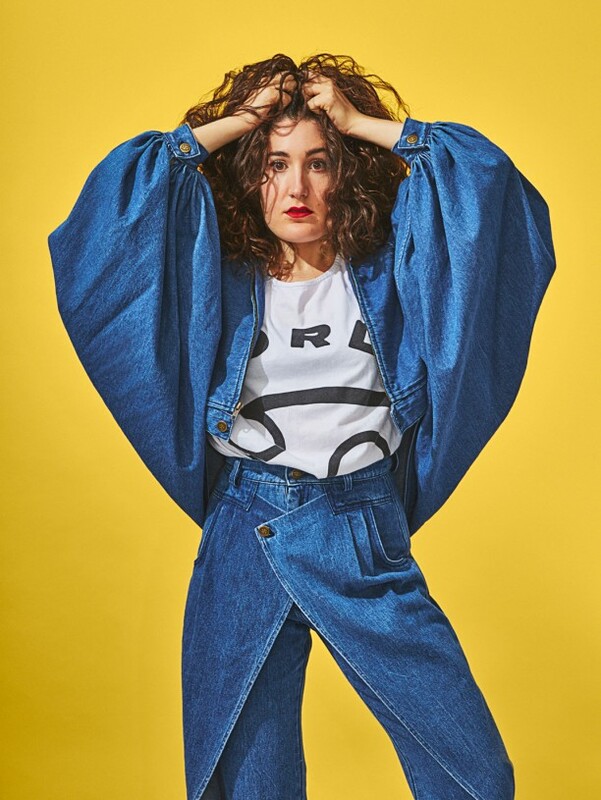 Coinciding with fall fashion week season, actor and comedian Kate Berlant performs a read of lifestyle brand 69’s Spring/Summer 2019 collection. Playing with traditional modes of haute-couture collection presentation, Berlant will unveil 69’s irreverent and exaggerated designs meant for people of all ages, races, sexualities, and sizes. The brand’s first museum solo exhibition, 69: Déjà Vu, on view at MOCA Pacific Design Center, is a survey of the label’s groundbreaking style, which exuberantly suggests a freer and more fluid future.